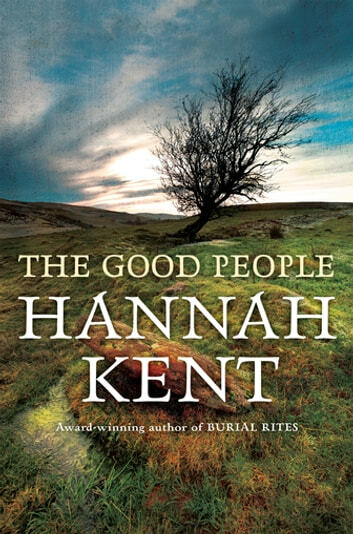 Hannah Kent has not let her readers down with her second novel. 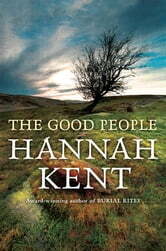 The story s richly evocative of the time snd place of which she writes. Her characters are sensitively portrayed. The story has a mesage for today if the reader is prepared to pause ad think. Story telling that transports you. The characters were always on my mind. I didnt want it to end. A riveting read. What a great insight into the superstitions and folklore of the Irish rural people in the early 19th century! The simple and honest belief in folk medicine to bring on a cure but ends in tragedy, in this case, a blessing in disguise? To the learned, it is murder.